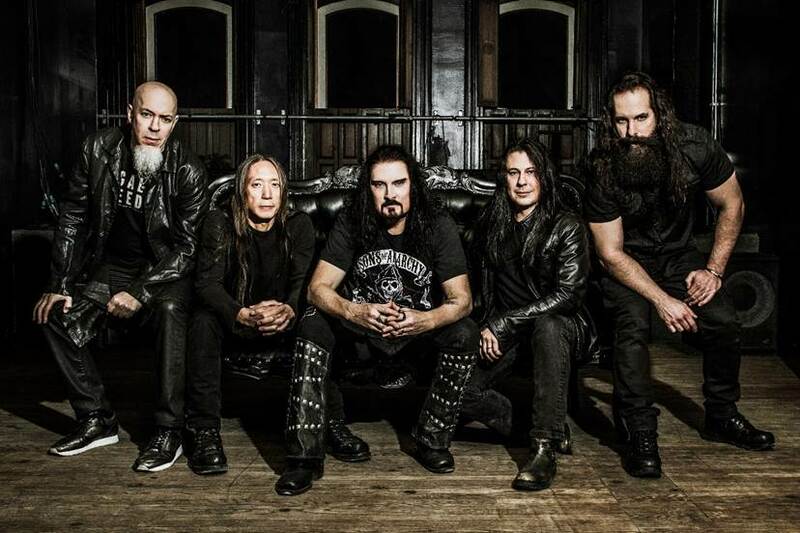 After what has been a very long and lengthy relationship with Roadrunner Records, Dream Theater have announced that they will be signing to Sony subsidiary Inside Out. I wonder what has prompted the change to another label? Either way, there hasn’t been whispers of a new album as of yet but I’m sure we’ll be getting one within due time. Congratulations to both Dream Theater and Inside Out!